Can brands be the connective tissue between new technology and real people? Looking five years into the future the answer to this question is YES. Wow, think of a world where every physical product could become its own media channel! Contagious, in partnership with Leo Burnett, hosted a seminar called Wildfire. Check out the video on Youtube: Wildfire. 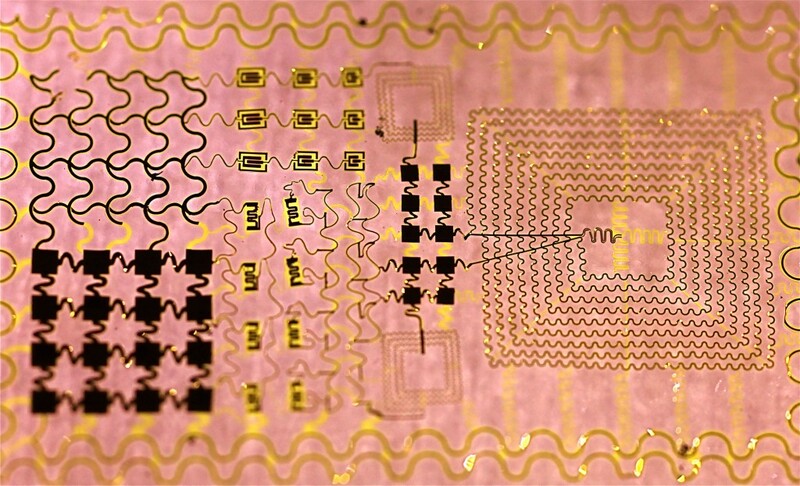 Scenario 1 – Smart health: measuring personal data to provide smart, real-time diagnoses using epidermal electronics, so thin it looks like a tattoo. Scenario 2 – Haptic experiences: sensory interaction to enhance everyday processes – artificial tactile sensations. Scenario 3 – The human body as an interface: plausible crazy sh*t. These are concepts and prototypes that are actually starting to emerge now. What you might ask? Using wearable technology that transforms how we interact with the wider world as well as mnemonic gestures to order stuff, like beer. Want to explain a story you saw on social media – project it instantaneously as you speak – you know a little visualization always helps a story.